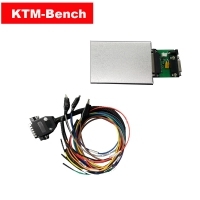 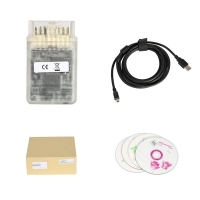 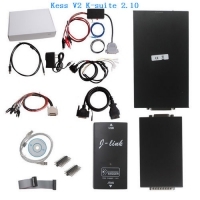 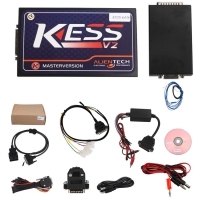 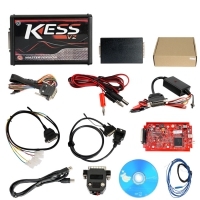 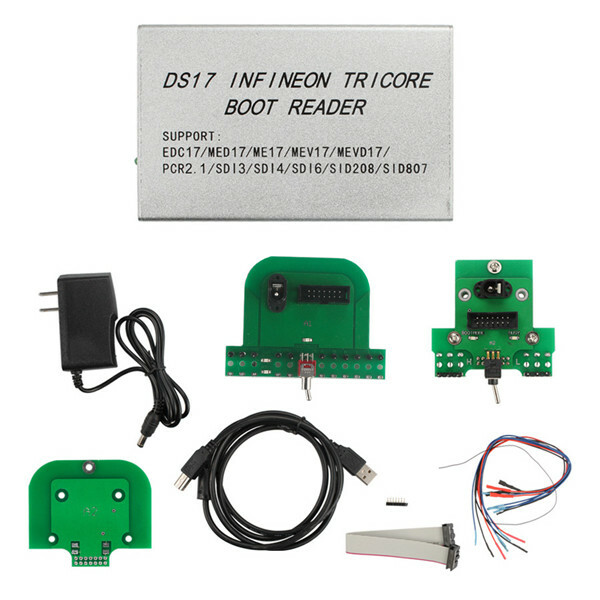 DS17 Infineon Tricore Boot Reader is Best EDC17 ecu remap tool replace bdm100 v1255 programmer. 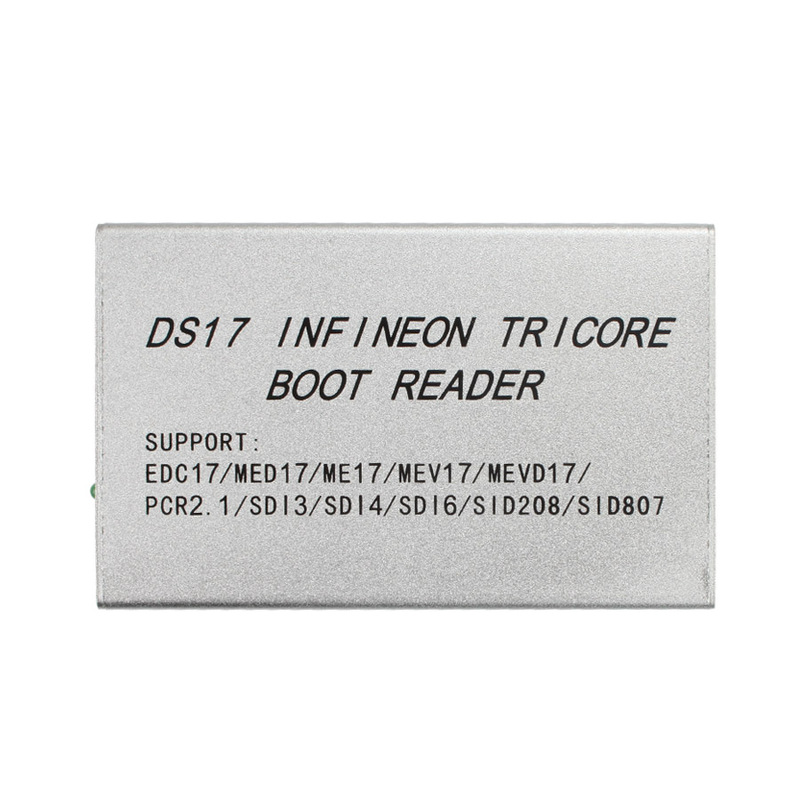 DS17 EDC17 MED17 ECU Infineon Tricore Boot Reader Support EDC17 And Tricore. 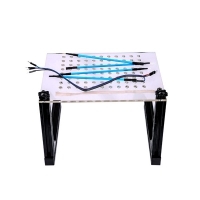 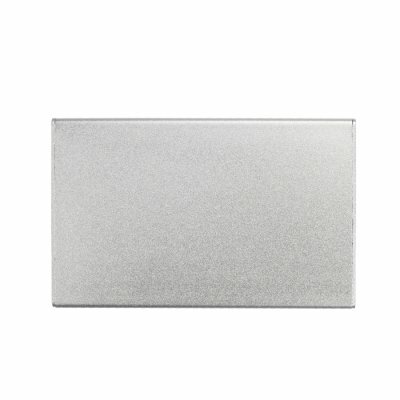 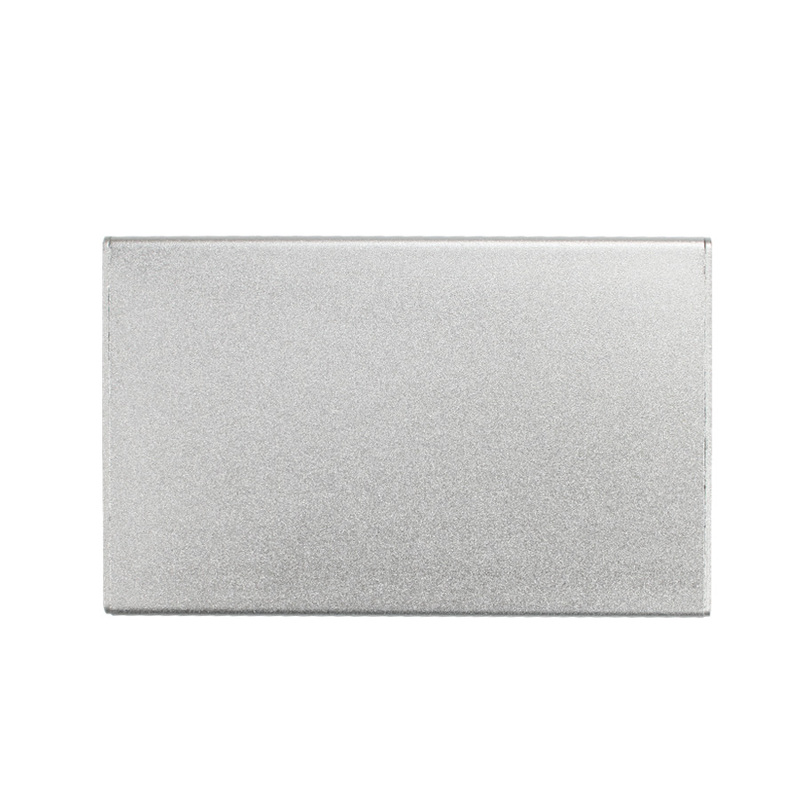 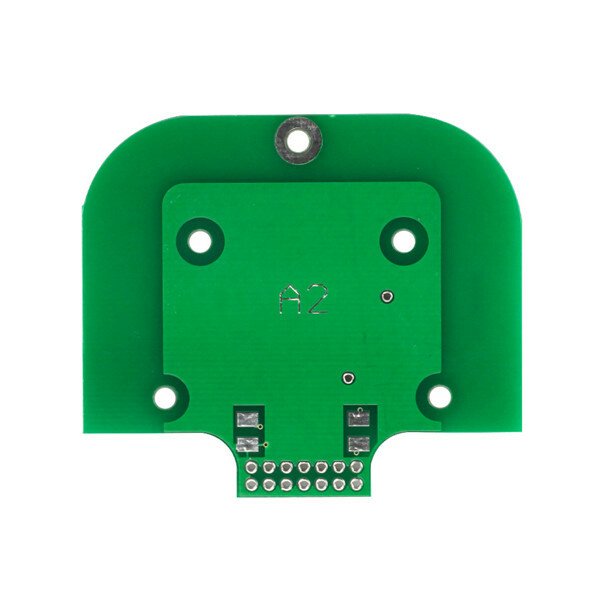 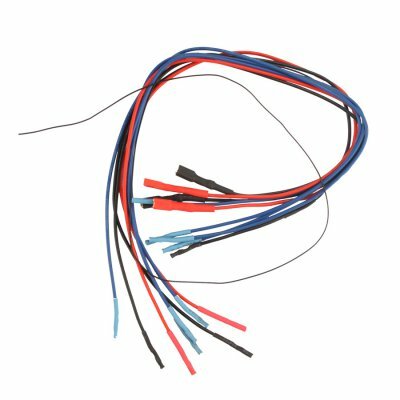 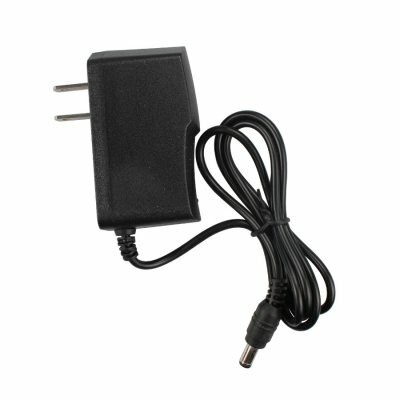 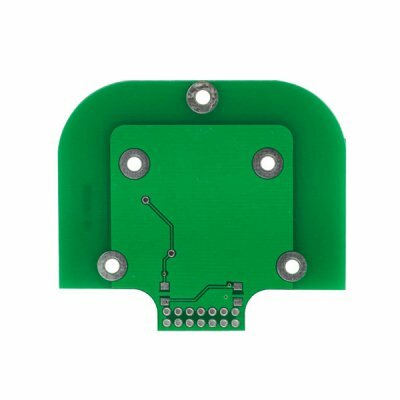 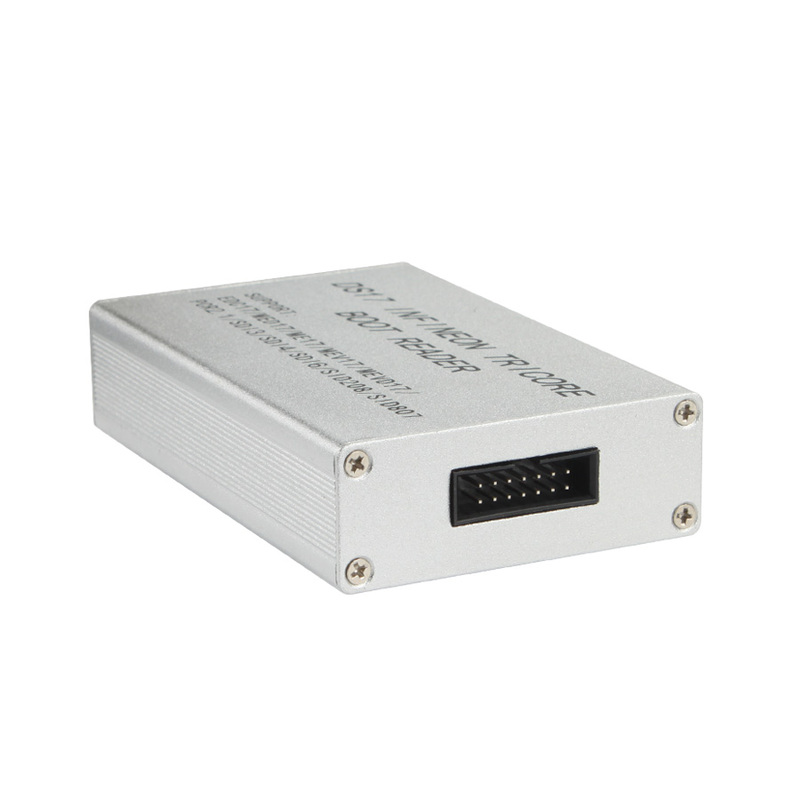 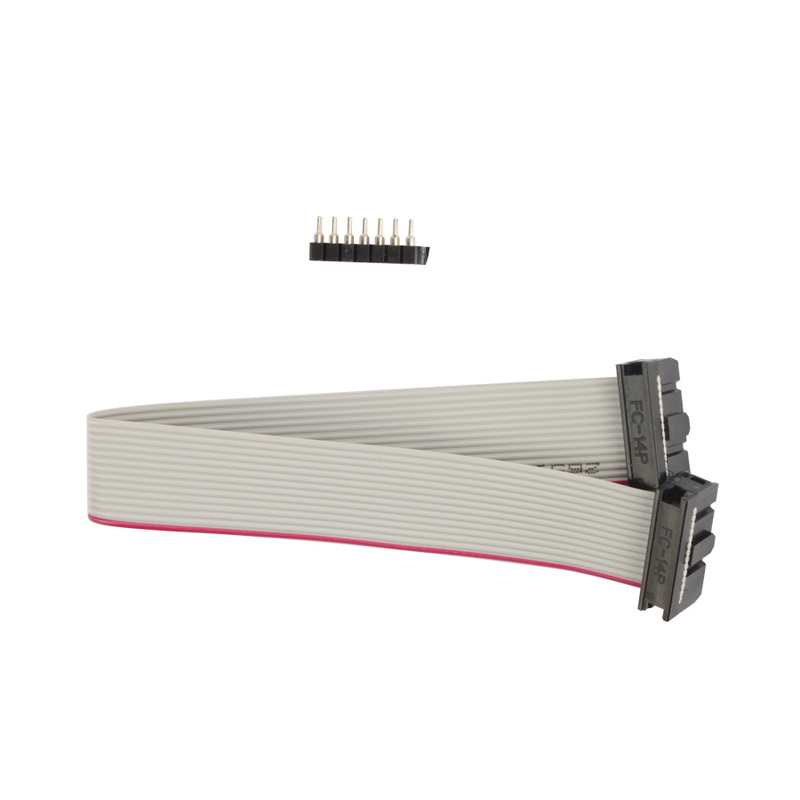 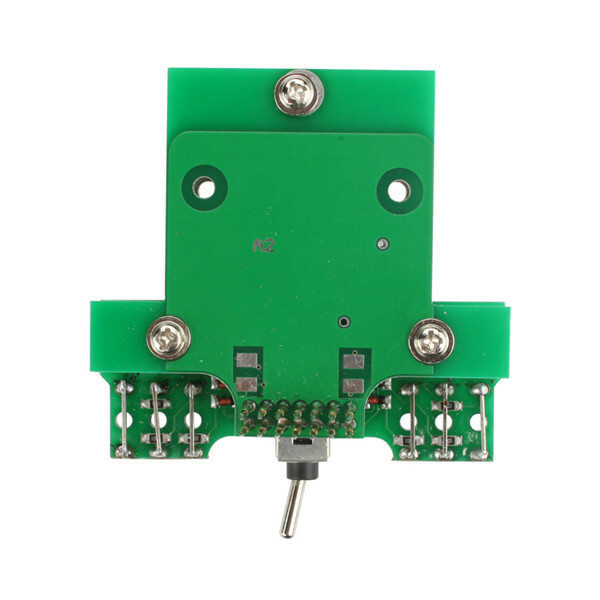 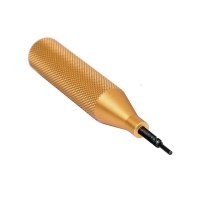 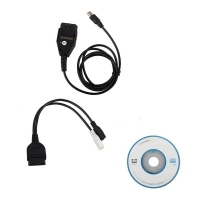 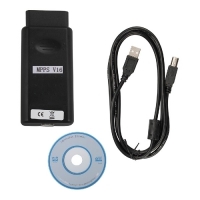 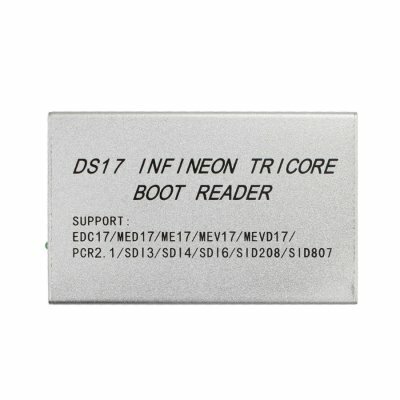 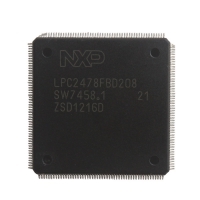 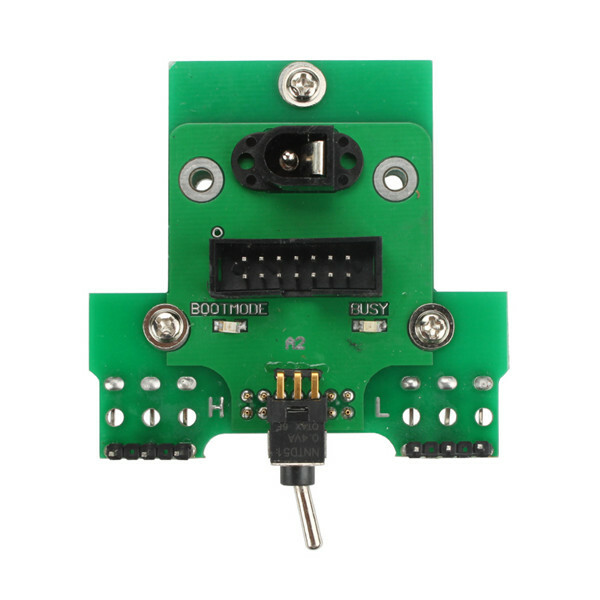 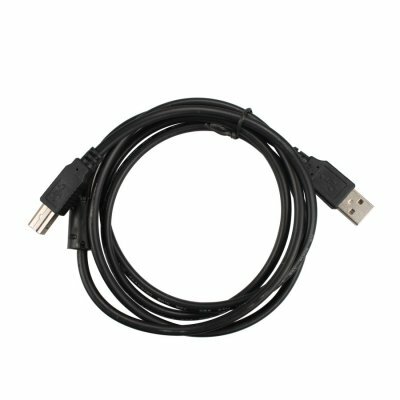 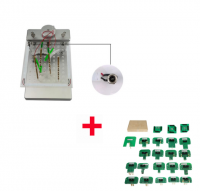 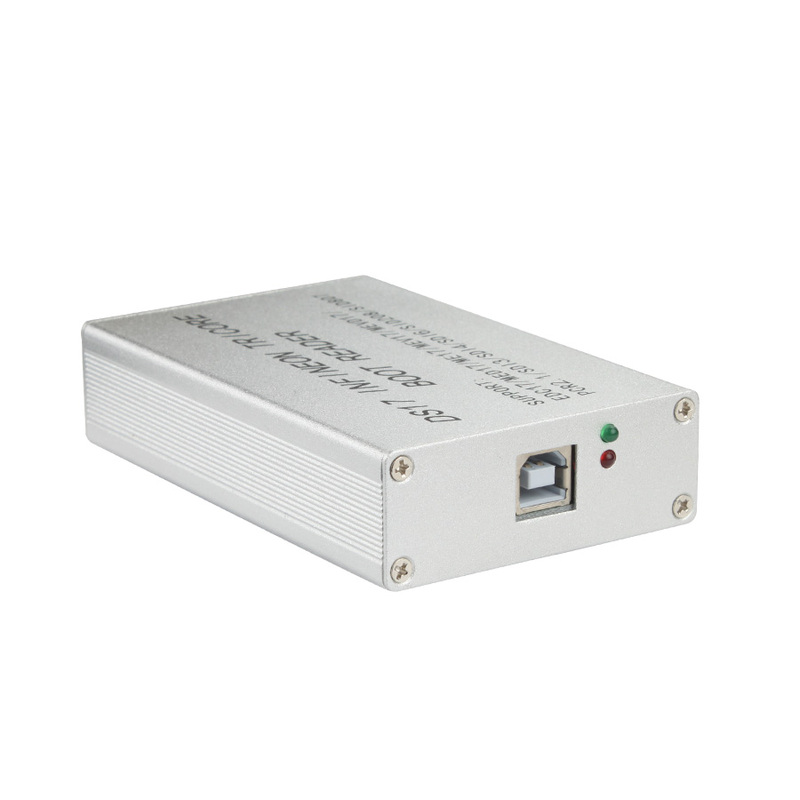 DS17 Infineon Tricore Boot Reader Support EDC17/MED17/ME17/MEV17/MEVD17/PCF2.1/SD13/SD14/SD16/SID208/SID807.